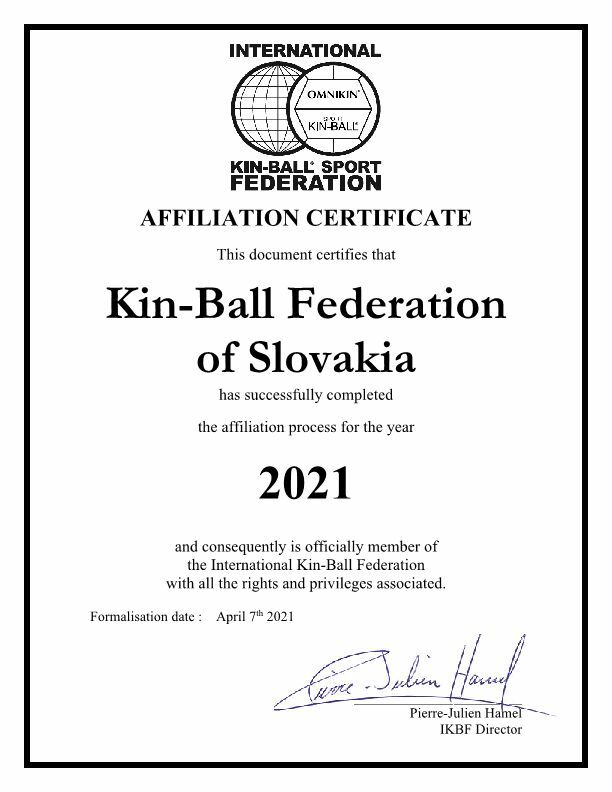 This document certifies that Kin-Ball Federation of Slovakia has successfully completed the affiliation process and consequently is officially member of the International Kin-Ball Federation with all the rights and privileges associated. Our first contact and presentation of kin-ball sport took place in 2013 at Lipnica (Czech Republic), where we organized adventure camp for adults and youth. I have to admit that the game become soon very popular among all participants. 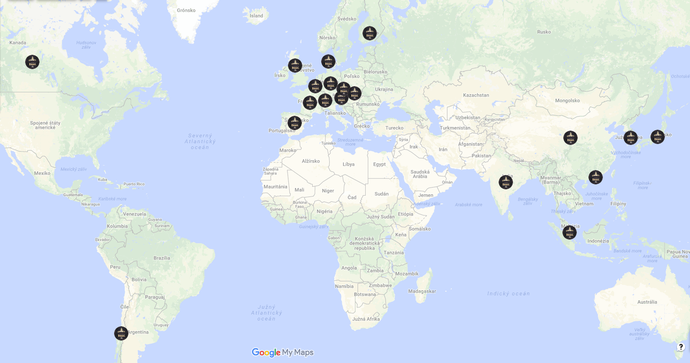 Therefore, in the same year we decided to participate on kin-ball training organized in Czech Republic by Czech kin-ball federation with cooperation with P.J. Hamel from Canada. During the training, we held a meeting where we agreed on mutual cooperation in the future and dissemination of the kin-ball sport within the Ideal Youth Activity organization (IMA). Moreover, we have decided to establish the Slovak kin-ball federation and join the International kin-ball federation. Since the beginning of this year our ambition is to present the kin-ball sport in primary and secondary schools and universities in Bratislava. We discuss the possible cooperation with mayors and employees responsible of sport in each city department. The result of these meetings is usually the agreement on presentation of the kin-ball sport at local schools where we also publish promotional articles about kin-ball sport. The plan of kin-ball development for this year is very simple. In April 2014, we will welcome the representatives of the Czech and Canadian Kin-ball Federation in Slovakia. The main aim of this meeting is to train the kin-ball techniques to our teachers and members of IMA. Moreover, we begin the negotiations with the Ministry of Education, Science, Research and Sport of the Slovak Republic on the possible cooperation and support of kin-ball sport in Slovakia. 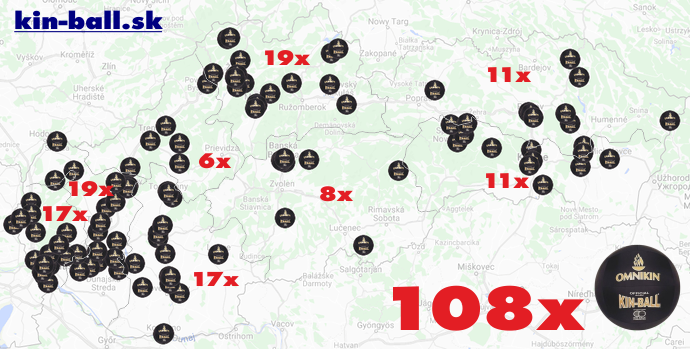 Our plan is to disseminate the kin-ball sport through our volunteers and members in every part of the Slovak Republic.